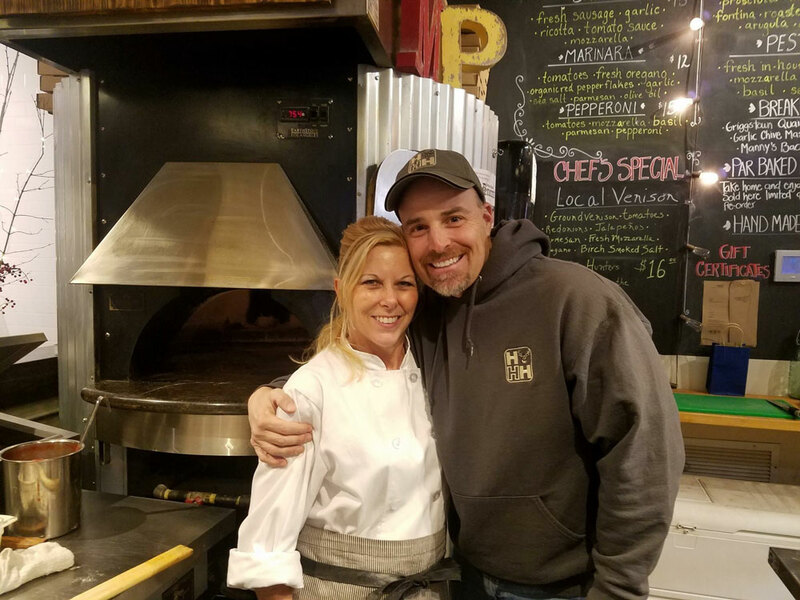 Beginning January 12th, Market Pizza kicks off their annual Four Weeks of Wild Game with a fundraiser for Hunters Helping the Hungry. From January 12th through the 14th, 2018 all profits from pizza’s made with local venison will be donated to the non-profit to help fight hunger. Hunters Helping the Hungry donations may be mailed to P.O. Box 587, Lebanon, New Jersey 08833 or through Paypal on the website: www.huntershelpingthehungry.org.